Hi. I'm using IntelliJ 12.1.4. 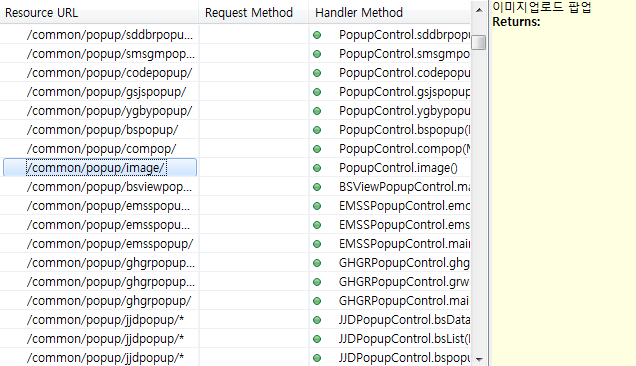 And i'm developing some application using spring MVC, but i can't find some feature like STS' "show RequestMappings". I attach that feature's screenshot.